After immigrating from Germany in 1991, Petra Class, a classically trained goldsmith, founded a small jewelry design studio in San Francisco. Since then it has grown into an atelier where a small team of gifted women create an ever growing collection of sculptural, contemporary jewelry. 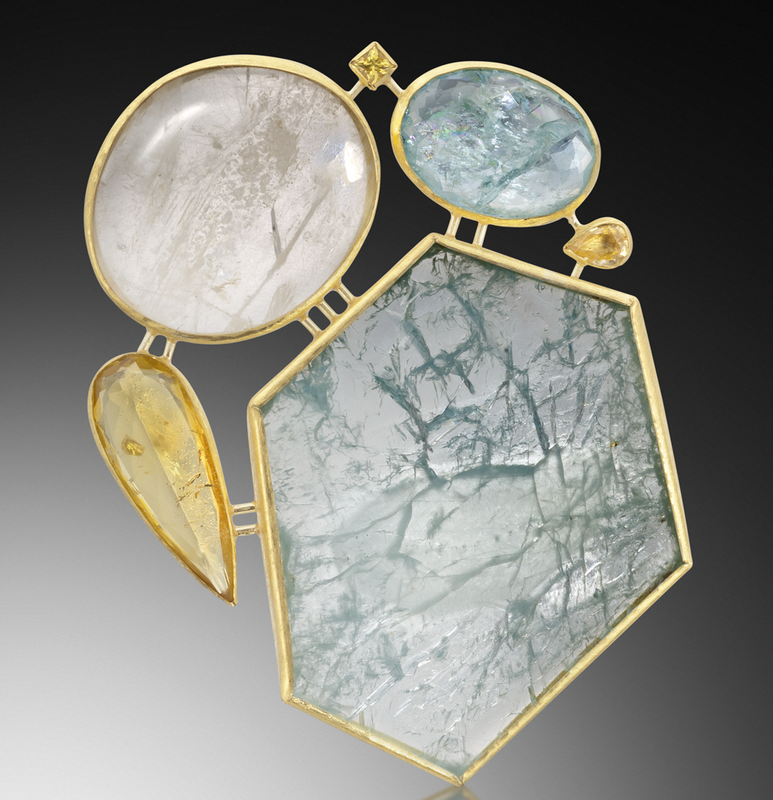 High karat gold and gemstones are fabricated into wearable works of art.